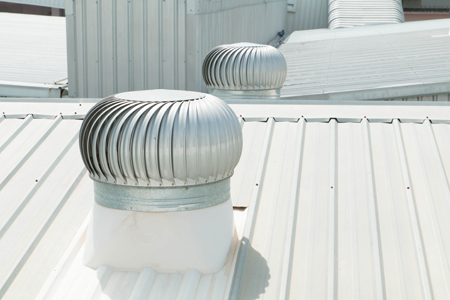 If you want durability and energy efficiency, this is the best roofing option for you. Metal roofs are often used for steep and low slope buildings alike. Metal Shingle Panels – metal panels can be shingled, Bermuda, flat, batten, and standing seam. They can be press-formed into various different shapes during the manufacturing process and each of these panels can provide a unique look for any roof. Structural Metal Panel – applicable for both low and steep slopes. Architectural Metal Panel – this is often installed on very steep slopes. Because of its water barrier qualities (since the design helps prevent water from passing at the joints), a structural metal panel is the only available solution for low slope roofs.